Int'l Jewry continues to press Israel's leaders to act on behalf of Johnathan Pollard. Mr. President, we all recognize that your efforts can bring about Jonathan's release and save his life. Please act in order to bring this terrible tragedy to an end. 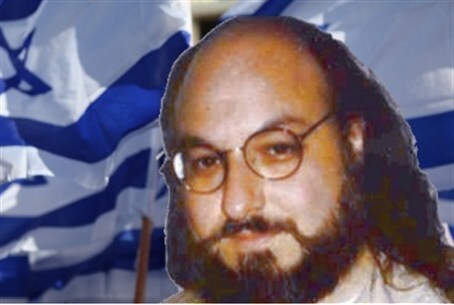 In recent years, as Pollard's health has deteriorated, his release has become a growing concern of the American Jewish community - and Israel's nationalist camp. The disproportionate length of Pollard's sentence when compared to other's convicted of the same crime - almost always less that 7 years - has also become a point of contention with American Jews. Peres made a second, direct personal appeal to Obama for Pollard's release following the latter's sudden hospitalization on April 4. Israel's president is expected to ask Obama to grant Pollard clemency a third time when he recieves the Medal of Freedom in Washington DC in June.